What does $1,200 rent you in the Raleigh Metro area? Looking for an apartment in the Raleigh metro area? We compared what $1,200 might get you in Clayton, Goldsboro and Nashville, using data from rental site Zumper to present a snapshot of the area's rental landscape. This 1,574-square-foot three-bedroom, two-and-a-half-bathroom abode is located at 104 Kildare Court in Clayton. Asking $1,150/month, it's priced 18 percent below the $1,401 median rent for a three bedroom in Clayton. The home features a mix of hardwood floors and carpeting, a fireplace, a walk-in closet, a dishwasher, wooden cabinetry and bay windows. Animals are not allowed. According to Walk Score's assessment, the surrounding area isn't very walkable. Goldsboro -- 1206 S. Best St. 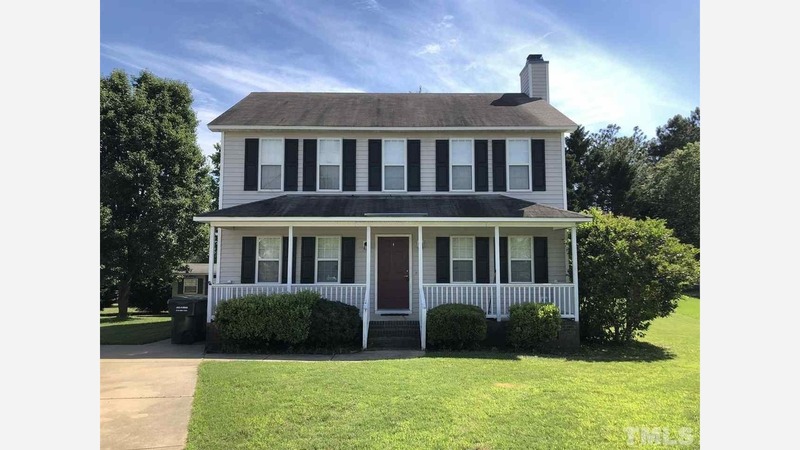 Listed at $1,195/month, this 1,910-square-foot three-bedroom, two-bathroom unit at 1206 S. Best St. in Goldsboro is 20 percent higher than Goldsboro's median three-bedroom rent of $1,000. The home features hardwood floors, a walk-in closet, a fireplace, a dishwasher, stainless steel appliances and ample natural light. The home also offers a patio and outdoor space. Good news for animal lovers: both dogs and cats are welcome here. Per Walk Score ratings, the area around this address isn't very walkable. Here's a 1,208-square-foot three-bedroom, two-bathroom spot at 532 Amerson Court in Nashville, listed at $1,175/month. That's on par with Nashville's median three-bedroom rent of $1,175. In the home, you can anticipate a mix of hardwood floors and carpeting, a dishwasher, stainless steel appliances, granite countertops, in-unit laundry, spacious closets and a patio. Pets are not welcome. Walk Score indicates that this location is car-dependent.